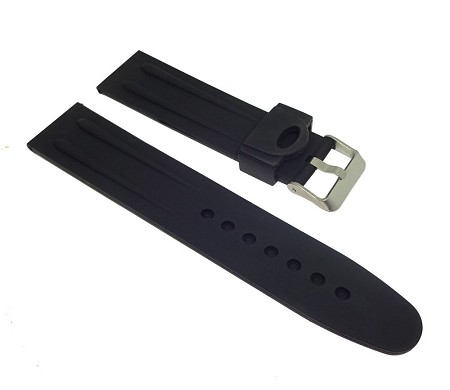 Fits wrists from 5 1/2" to 8" in circumference. Note that watch lug geometry may impact fit. Measure the width of your current band or the watch lug width to learn the correct size to order. Copyright Leather For Me. All Rights Reserved.